The 32 teams that started the 2018 FIFA World Cup last month have been sifted down to the final two. It’s now time for the final, the match that will decide who becomes the latest side to lift the coveted Jules Rimet trophy. France will meet Croatia at the Luzhniki Stadium on Sunday, when history will await the victors in the Russian capital. 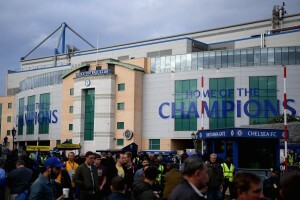 While Les Bleus can finally add to their solitary World Cup triumph in 1998, Didier Deschamps could become the third ever man to lift the Jules Rimet trophy both as a player and a manager. As for Croatia, the first-time finalists will be looking to go all the way to win the title for the very first time. We take a look at the two key battles that are likely to have a bearing on the final result. One is the epitome of a workhorse who can run all day long to get the job done. The other is a player who just exudes class with every touch he takes. Both of them are maestros in their own way and are major contenders to win the Golden Ball on Sunday. The outcome of this battle will go a long way in deciding who prevails on the day as well. Modric has been at the heart of just about everything that Croatia have done at FIFA World Cup 2018. Regardless of the position he has started in, the veteran midfielder has controlled the proceedings beautifully while also taking responsibility to score the odd goal – he is still the joint-top scorer for the Croats. Kante, on the other hand, has been a colossal presence in midfield for France, intercepting and blocking just about everything that has threatened to cross his path. Kante has had the most number of recoveries at the World Cup thus far (48), highlighting just how important he has been for France. Both players though, will face their toughest tests yet. While Modric will once again look to control the game better from a more advanced role, Kante will look to cut off the Croatian supply line by stifling their captain on the day. But, Modric will look to use his guile and experience to get the better of Kante. A midfield battle that will be extremely crucial in the grand scheme of things. This is a battle between two players at the opposite stages of their careers. 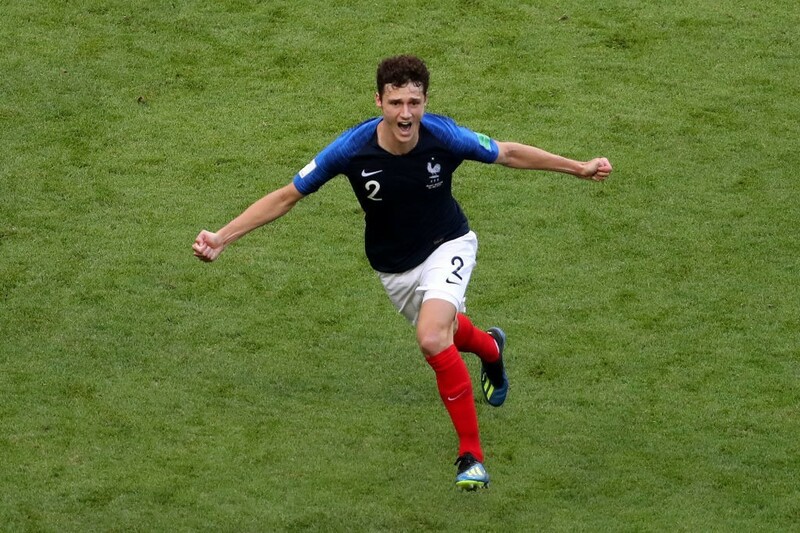 Pavard has been one of the breakout stars of FIFA World Cup 2018, and an absolute revelation in the right-back slot. Perisic, on the other hand, is the experienced campaigner that has grown into the tournament with each passing game. In particular, Perisic seemed to have hit top form in Croatia’s stirring semi-final triumph over England, where he was a primary catalyst for the comeback win. His pace and trickery will again hold the key for the Nordic outfit, who are likely to catch France on the counter-attack with Perisic as their main outlet. Pavard though, has shown that the big stage and the stature of his opponents do not faze him one bit, and is likely to be up to the task at hand. Blessed with incredible pace and smart reading of the game, the Croatia winger is unlikely to have a straightforward time against the young defender on Sunday. With both players matching each other for pace, this will also be a battle of wits as much as it is going to be one of skills. One final game changing performance for either player, and their side could be on their way to winning the 2018 FIFA World Cup title and with it, the Jules Rimet trophy.